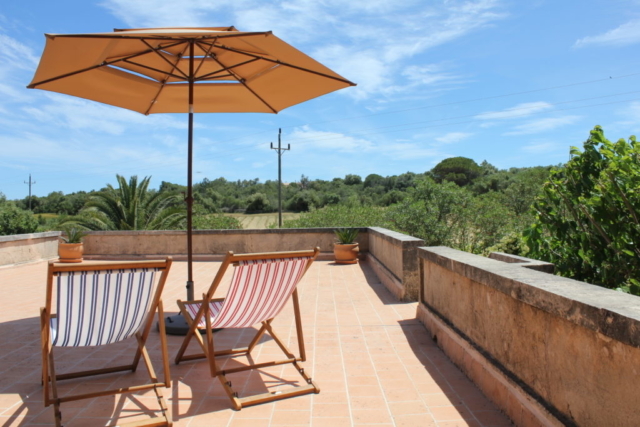 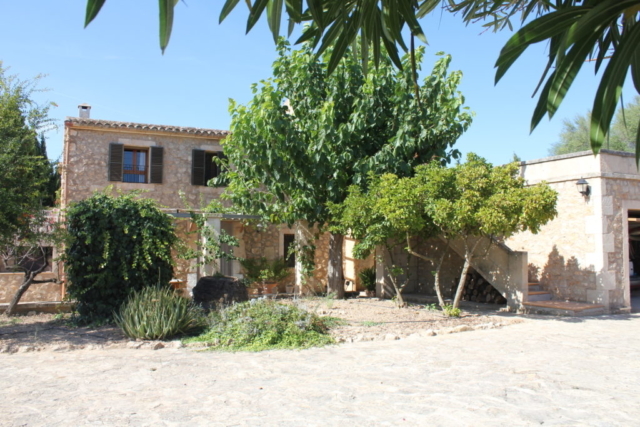 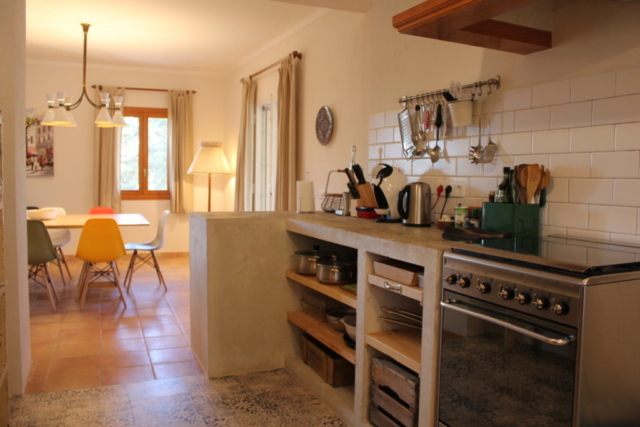 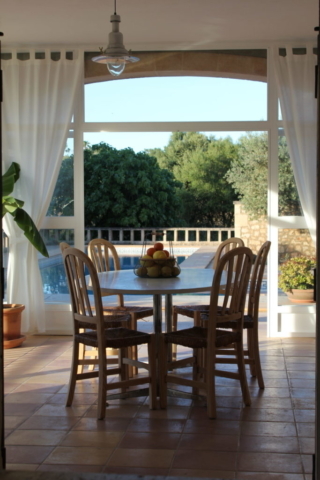 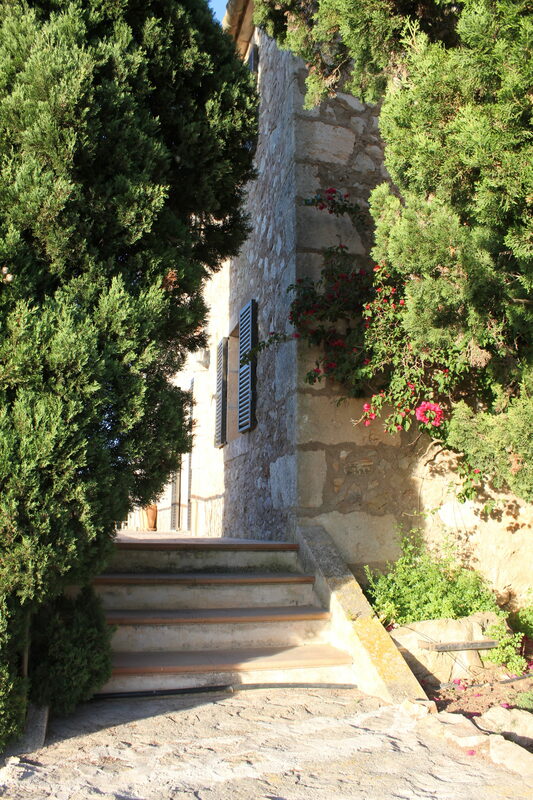 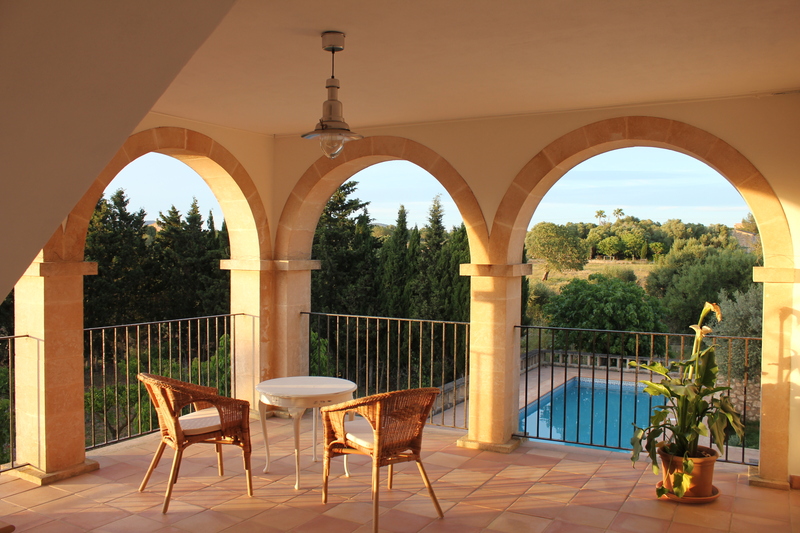 Beautiful rustic land house, surrounded by lemon, orange and almond trees in the east of the Mallorcan countryside. 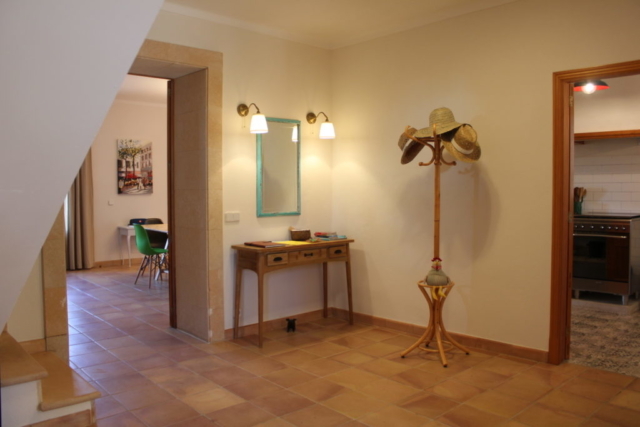 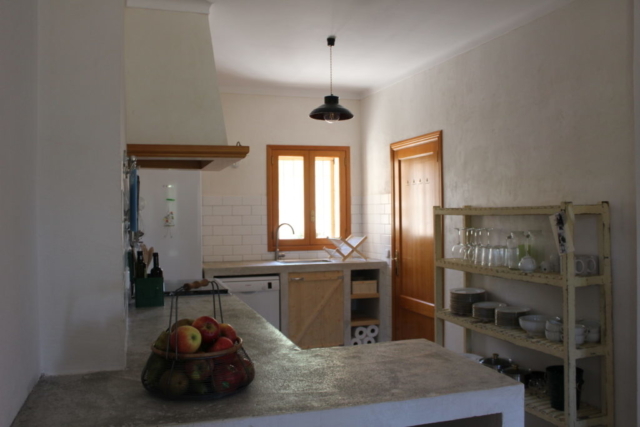 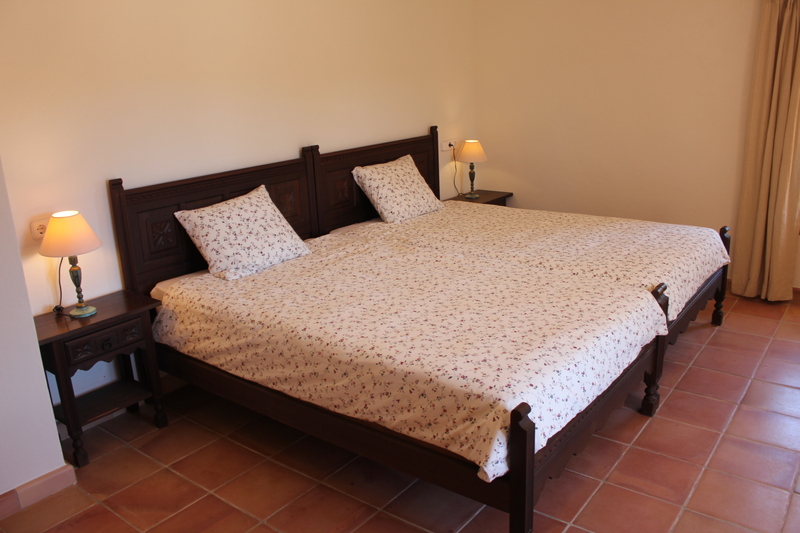 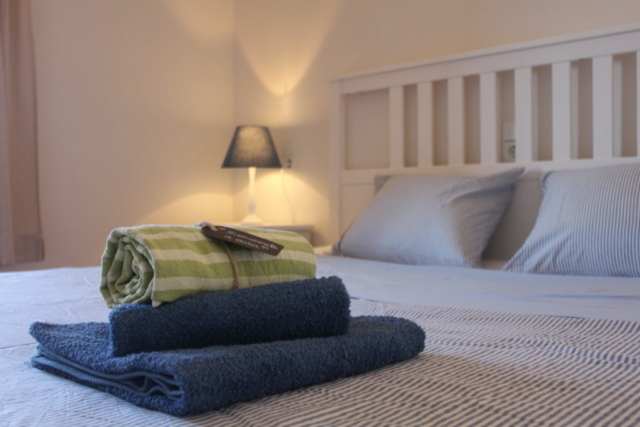 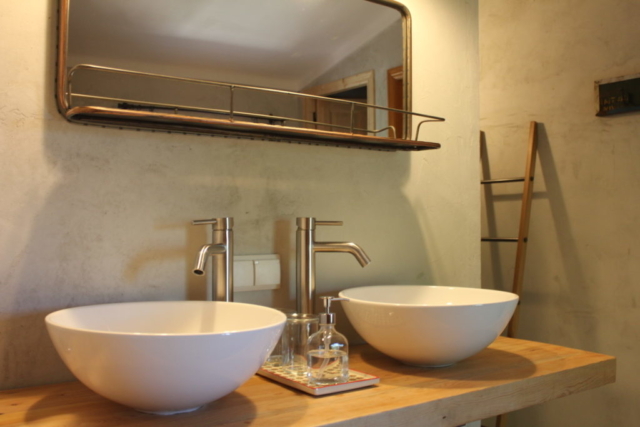 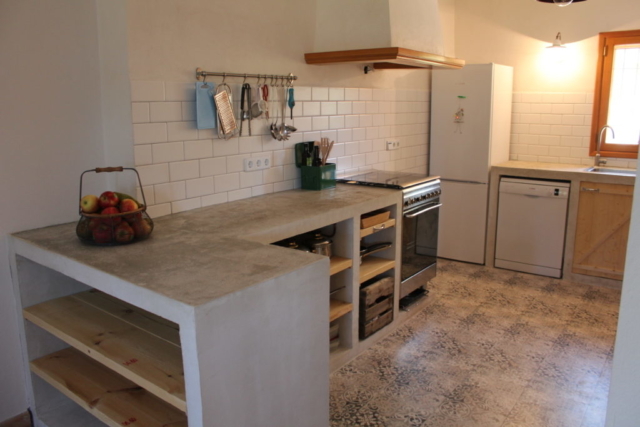 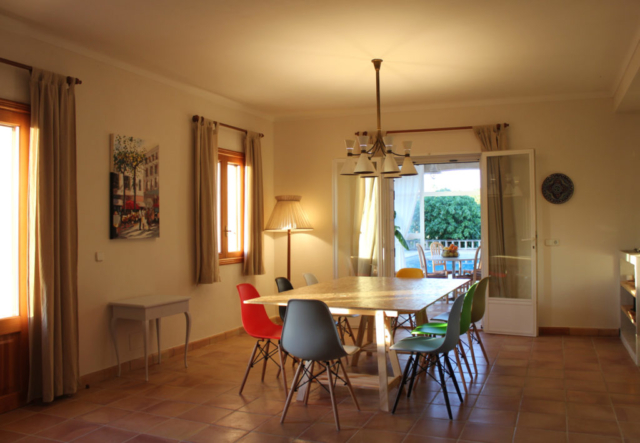 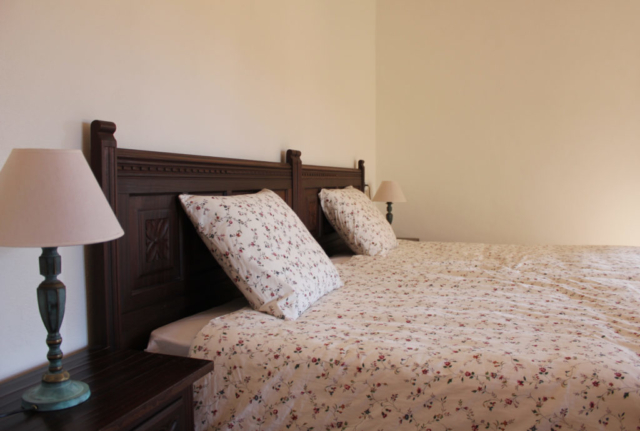 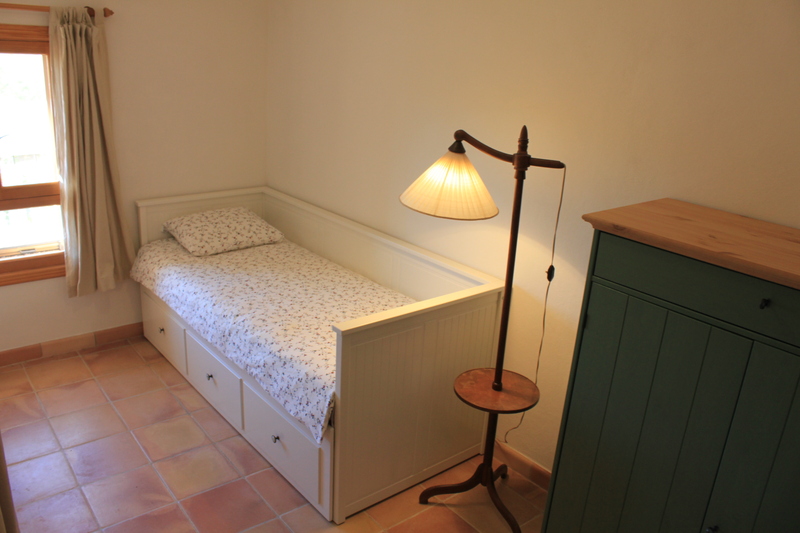 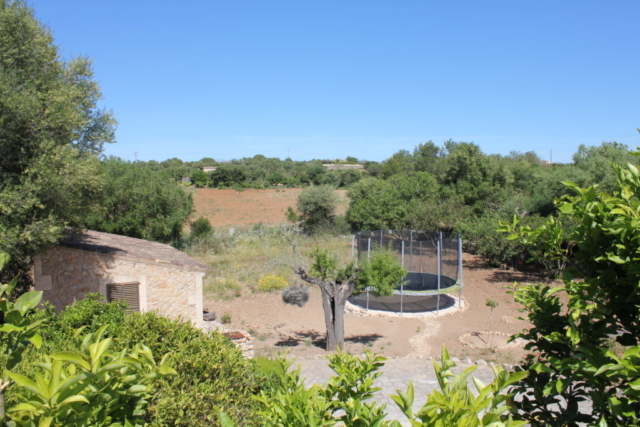 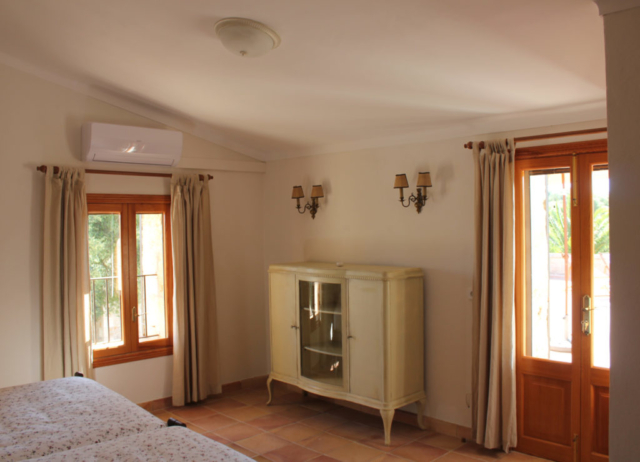 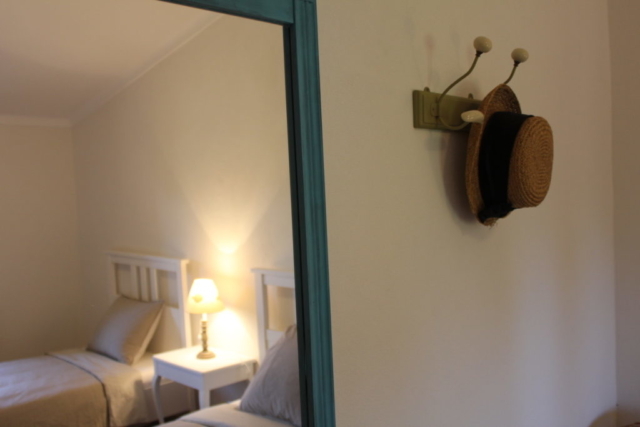 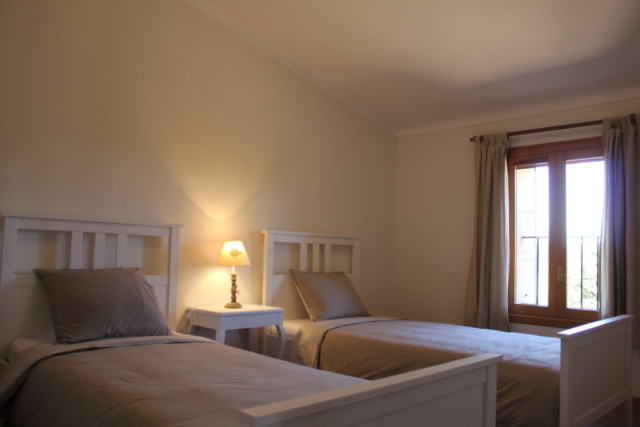 The Finca is located at kilometer 7 of the road between Son Carrió and Manacor. 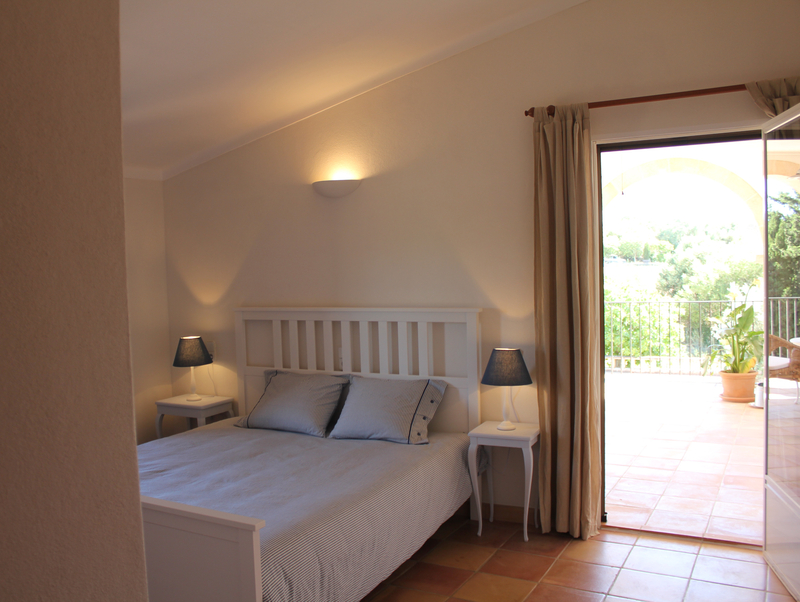 Fantastic beaches, authentic weekly local markets and excellent restaurants are just a few minutes away by car. 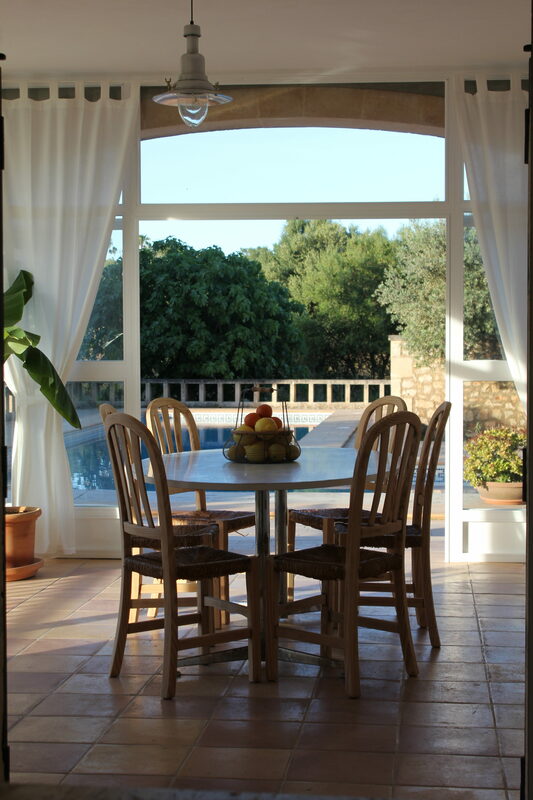 Take a deep breath, listen to the mediterran sea breeze whispering through the olive trees and relax. 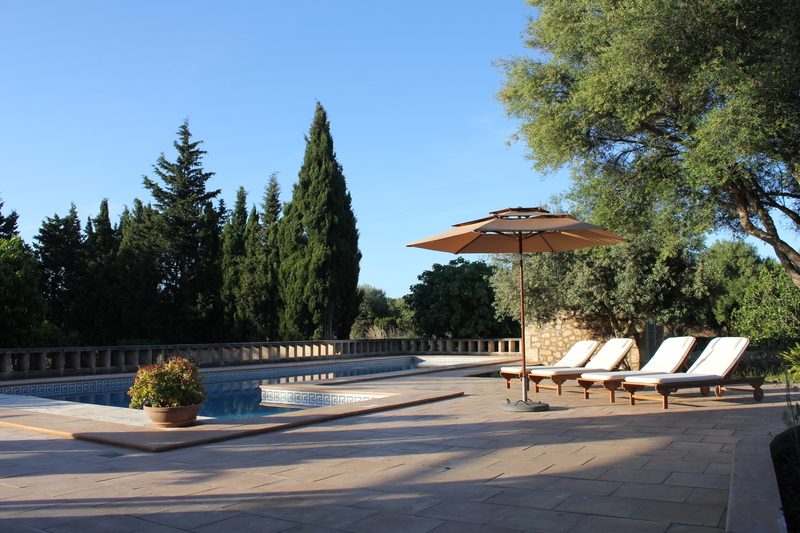 This very special, newly renovated country house offers plenty of hidden corners and a real private atmosphere. 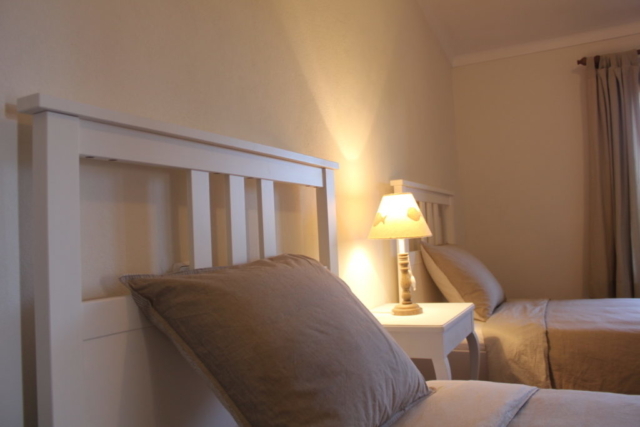 The Finca is distributed over two floors offering space for up to 8 people. There are 4 double bedrooms. The kitchen is fully fitted and ready to cook beautiful tapas. 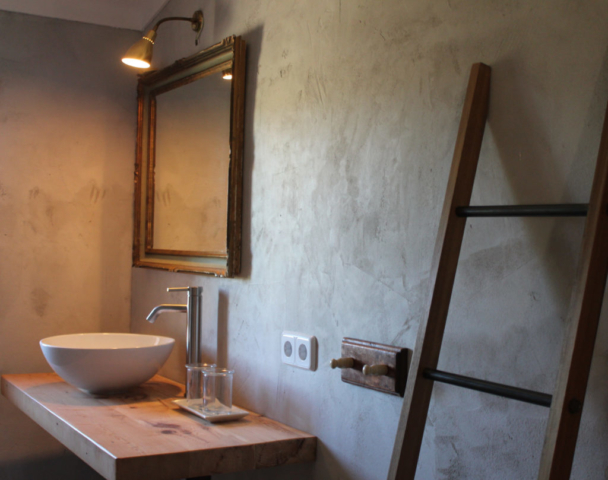 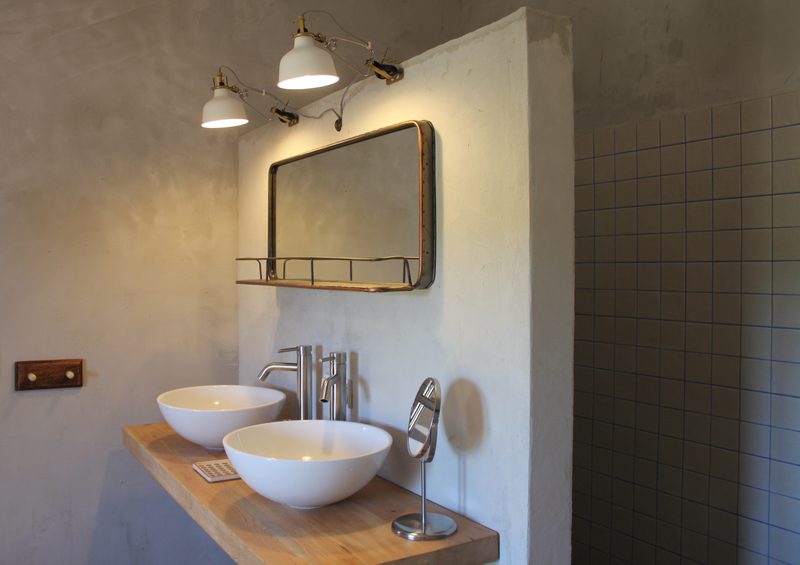 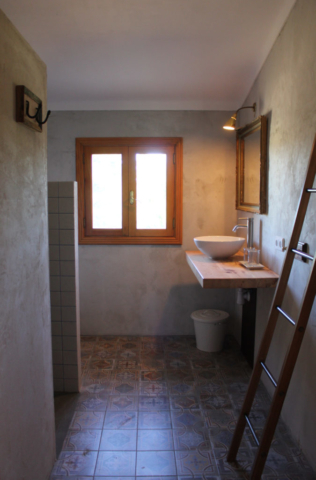 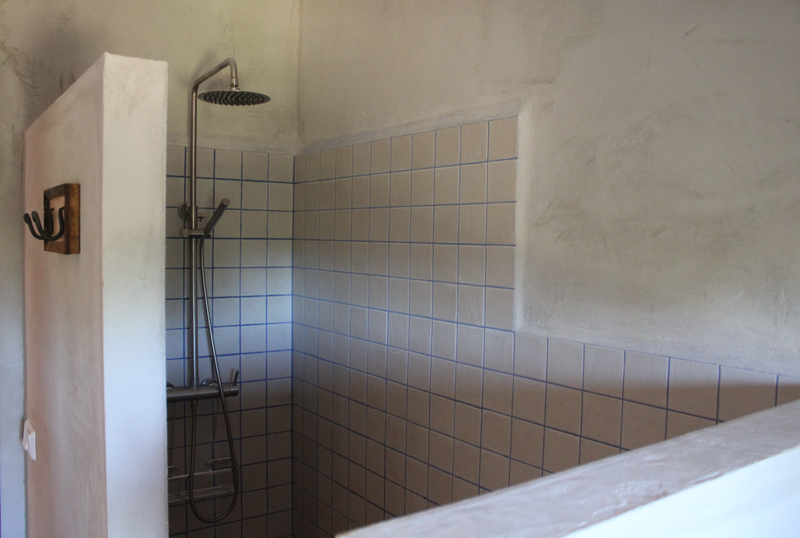 Two of the 3 bathrooms are equipped with a hand-built walk-in shower. 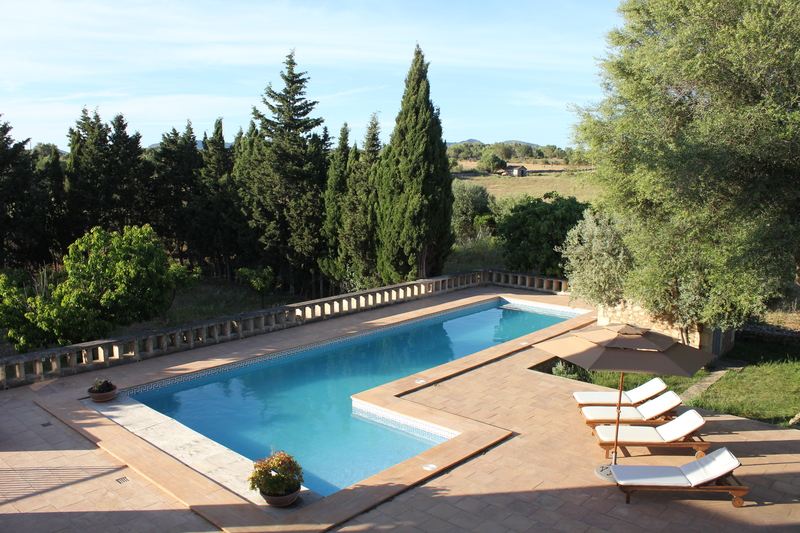 The saltwater pool will be the icing on the cake to make your stay even more enjoyable. 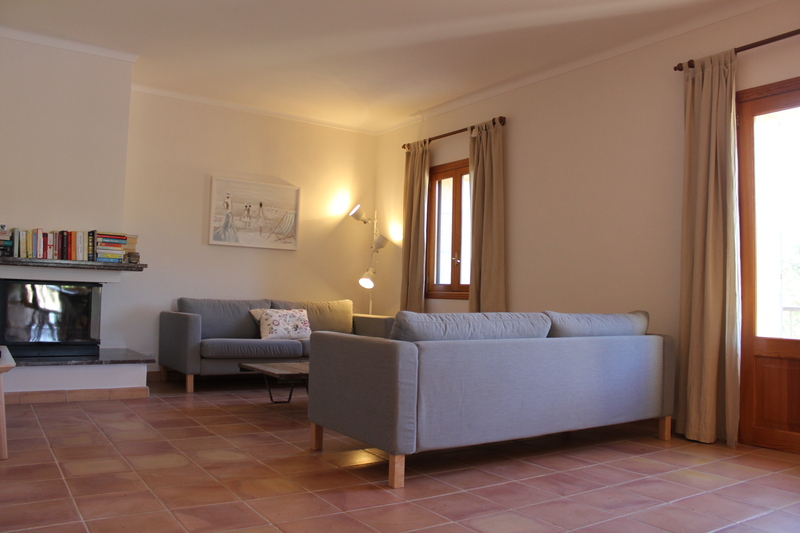 For those who would like to enjoy the peaceful island in winter, a cosy fireplace will keep you warm during the fresh mediterranean nights. We strived to create a sustainable and ecologically friendly Finca ensuring minimum disruption to the beautiful surroundings. 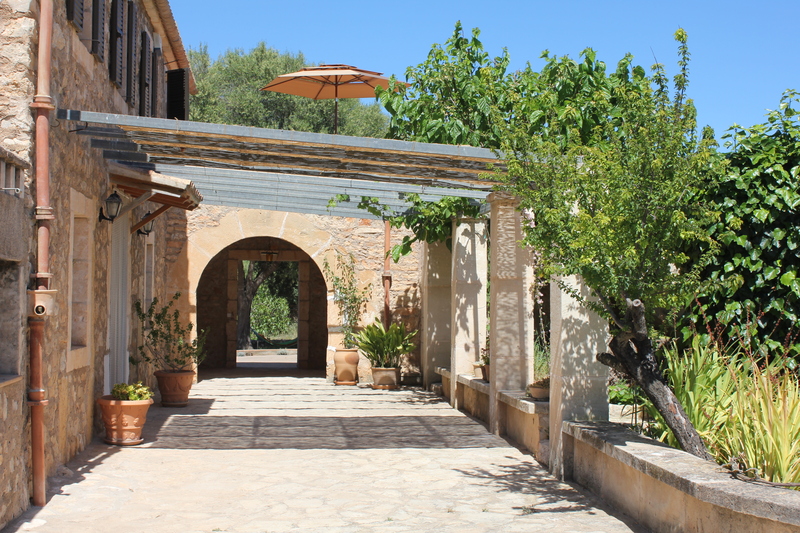 With this in mind a natural system is in place allowing us to reutilise water that has been used in the house to water the garden. 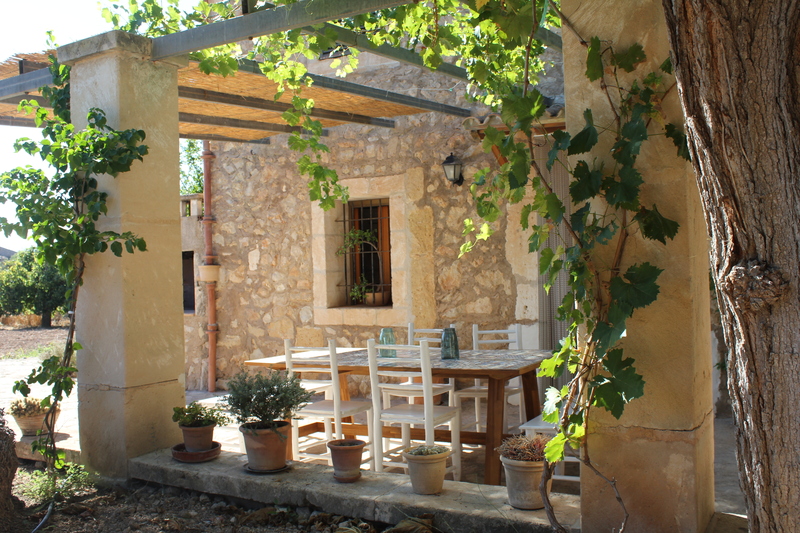 Ecotasa: This is a tax that all tourists visiting Mallorca are required to pay. 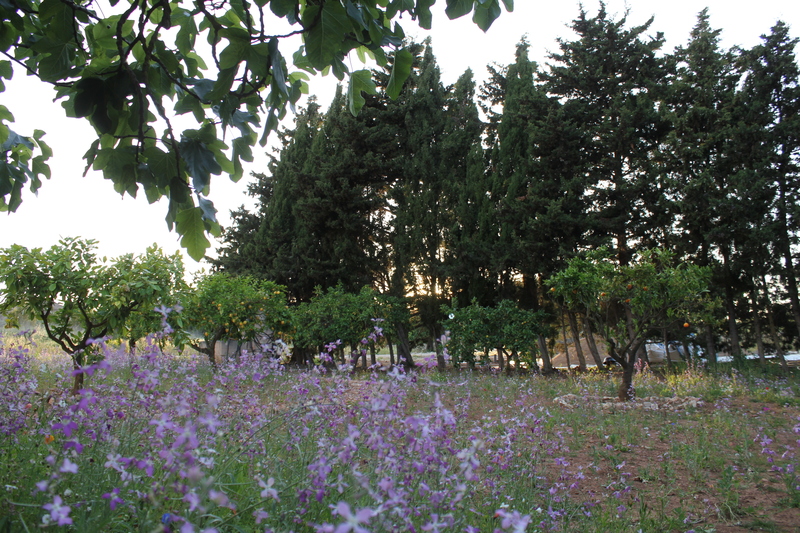 The price of the “Ecotasa” depends on the season and must only be paid by adults, tourists above 16 years. This tax will need to be paid to us. We will inform you about this during the check-in.